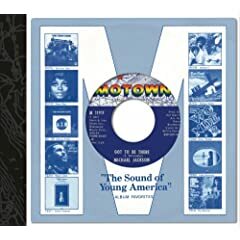 The Complete Motown Singles, Vol. 11B: 1971, is available now. That is a classic album! I can't wait to finish downloading some of those oldie but goodie tracks.